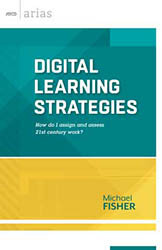 Title:Digital Learning Strategies: How do I assign and assess 21st century work? Six steps for evaluating when it’s appropriate to assign digital work. 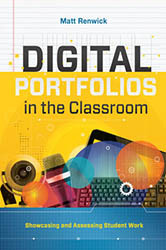 Ten examples of how digital tools can improve instructional practice. 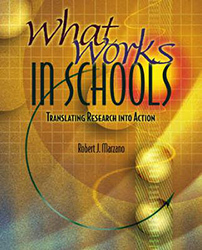 The primary factors to consider for the assessment of digital work. 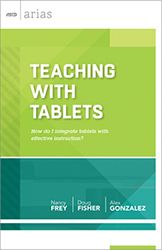 Find out how new digital tools can radically improve classroom instruction.